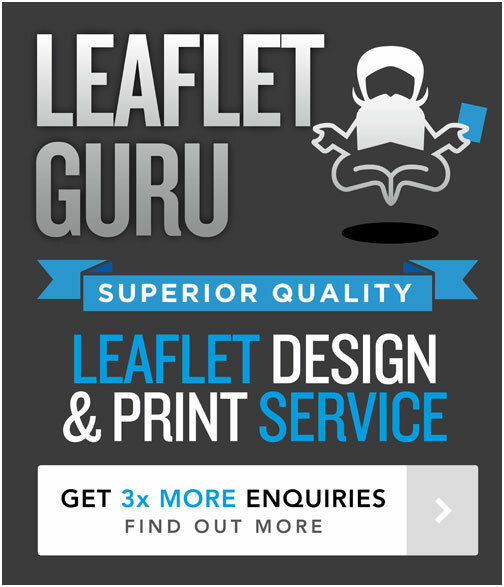 I’ve designed quite a few leaflets in my time for a variety of audiences and its always fun when I have designed leaflets to appeal to a younger age range as it lets you be more creative and fun and bold. #1. Utilise bold and impactful fonts and typography to catch attention. #2. A distinctive and creative illustrative style and graphics can really help to capture children imagination. #3. Be creative with layouts by introducing dynamic elements such as diagonals which distinguish creative leaflets from more corporate style leaflets which tend to be boxy with a focus son horizontal and vertical line only. #4. Bold colours along with childlike illustrations can really fuel children’s imagination. #6. Illustrations are much more engaging to children than photographic images – so take inspiration from things like Children cartoons for your illustrations!